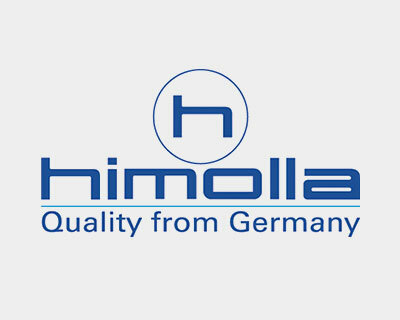 Riser recliners can be a great source of comfort to those who find they need that extra bit of support to be able to rise and sit comfortably. 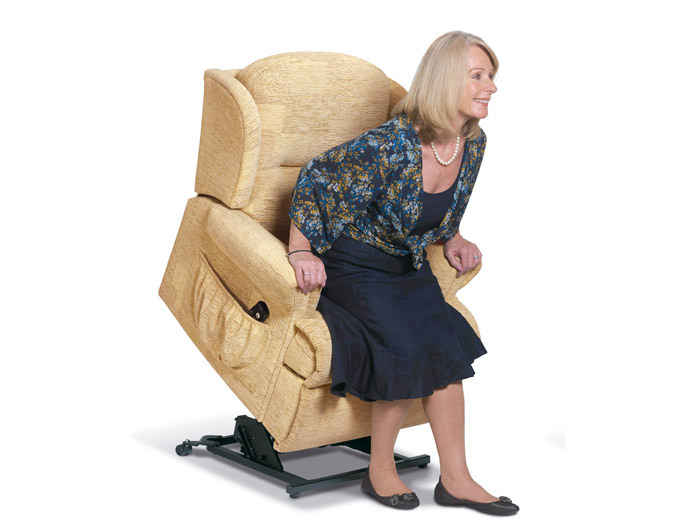 They can be used by everybody but are particularly beneficial to those who may be suffering from mobility issues. 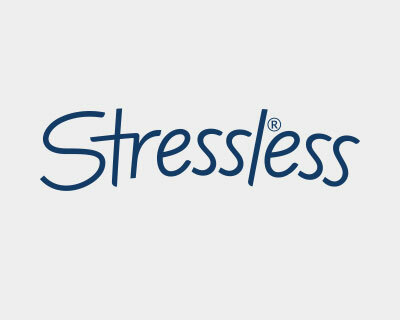 At Forrest Furnishing we understand how important it is to be able to relax comfortably and reduce any unnecessary strain on your muscles and joints. 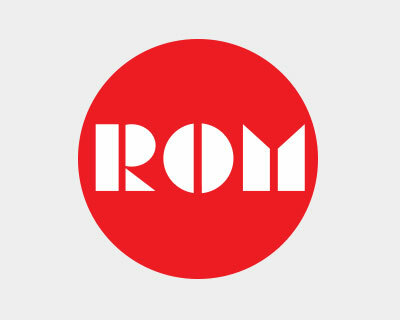 Having a recliner that can help with standing and sitting will ensure that your independence is maintained, so we have created an entire gallery devoted to riser-recliners. Those customers suffering from a chronic medical condition, or who are registered disabled, may be exempt from paying the VAT on this type of chair, making this a more attractive proposition. If you believe that you may be entitled to this then please see the Buying Guides section of our website or contact our sales team via email or by telephone on 0141 300 7400 for details. 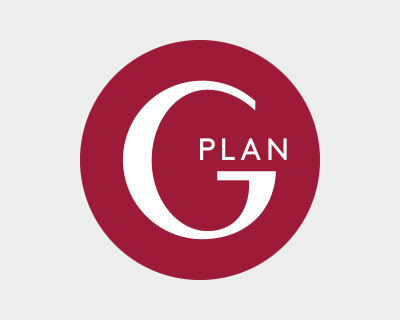 Our experienced team will always be on hand to help you find the correct chair for your needs, be it from G Plan, Sherbourne, Celebrity, or our wide range of chiars exclusive to Forrest. 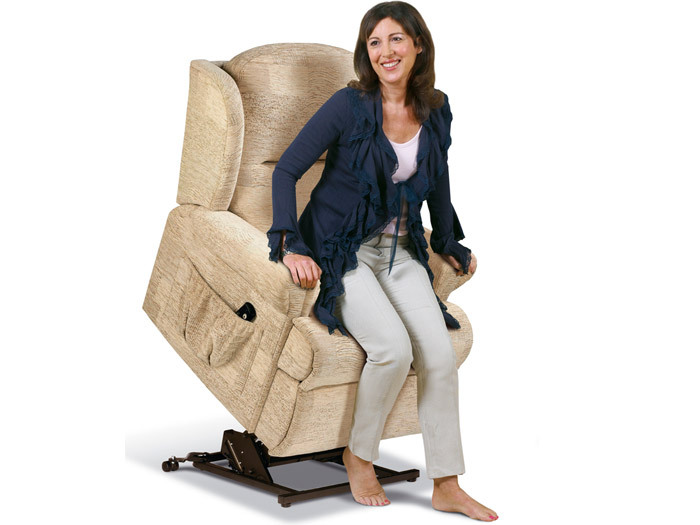 Lynton Standard Single Motor Lift and Rise Recliner. Malvern Petite Single Motor Lift and Rise Recliner in Savoy Oyster Chenille Range 1 fabric. 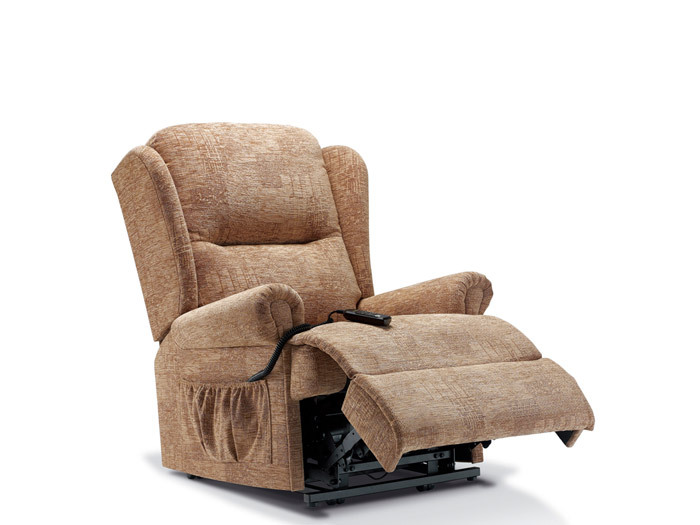 Malvern Royale Dual Motor Lift and Rise Recliner in Savoy Oyster Chenille Range 1 fabric. 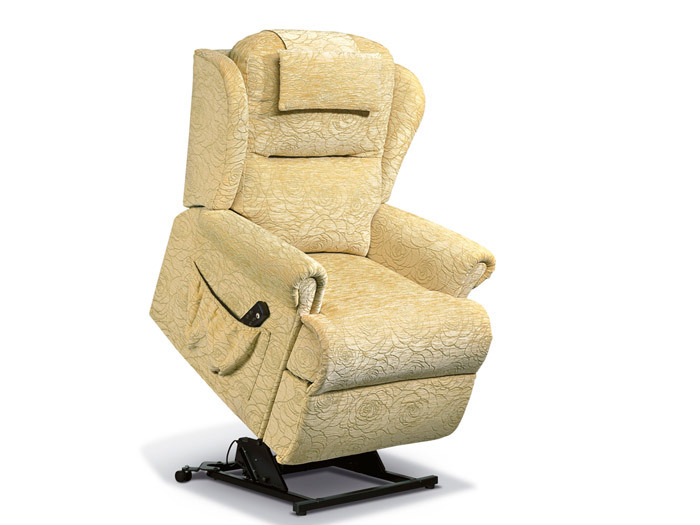 Malvern Royale Single Motor Lift and Rise Recliner in Savoy Oyster Chenille Range 1 fabric. Malvern Small Single Motor Lift and Rise Recliner in Savoy Oyster Chenille Range 1 fabric. 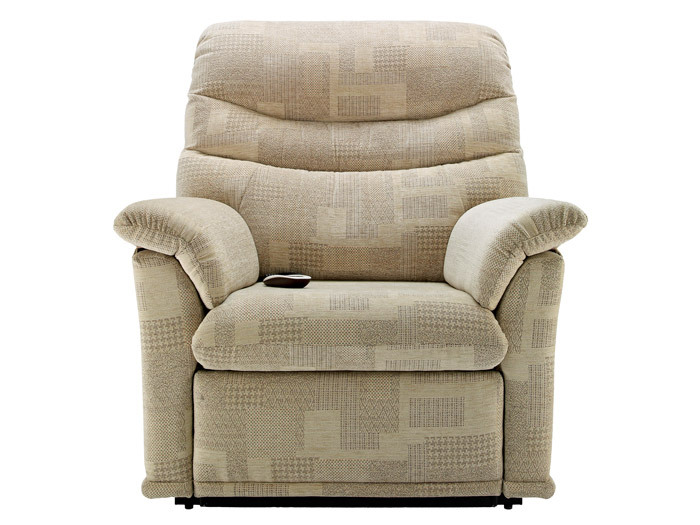 Malvern Standard Single Motor Lift and Rise Recliner in Savoy Oyster Chenille Range 1 fabric.